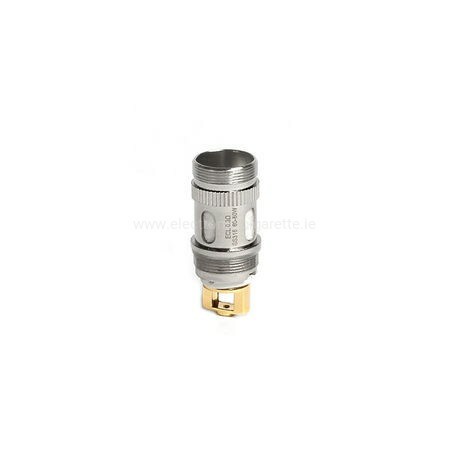 Eleaf ECL Coil Heads for iJust (2, Mini, S), Melo (1-3) and Lemo 3. 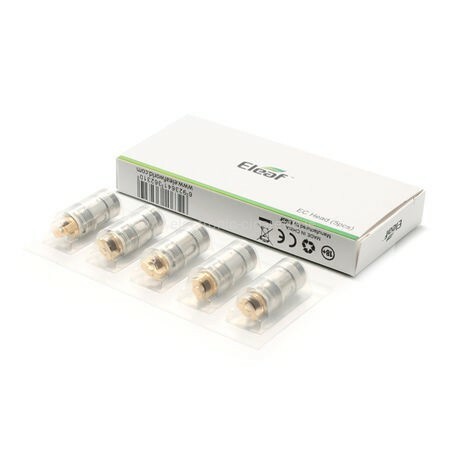 With the release of the iJust S, Eleaf is launching a new dual coil, the ECL. The "L" stands for Large, which indicates the larger liquid holes. This ensures a better liquid flow. 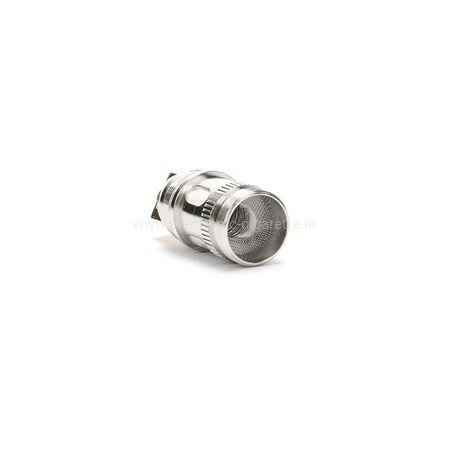 Power: 50 - 80 watts (0.18 ohms), 60 - 80 watts (0.3 ohms) Compatible with the Eleaf iJust S, Eleaf iJust Mini, Eleaf iJust 2, Eleaf Melo 3, Eleaf Melo 3, Eleaf Melo 3, Eleaf Melo 3 Nano from our online shop.